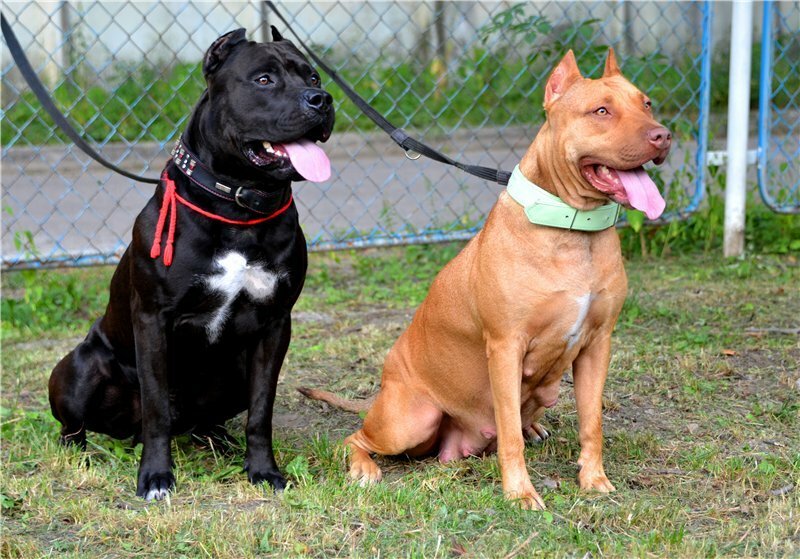 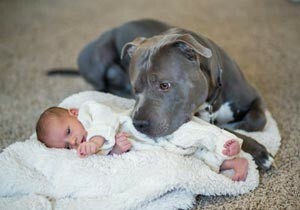 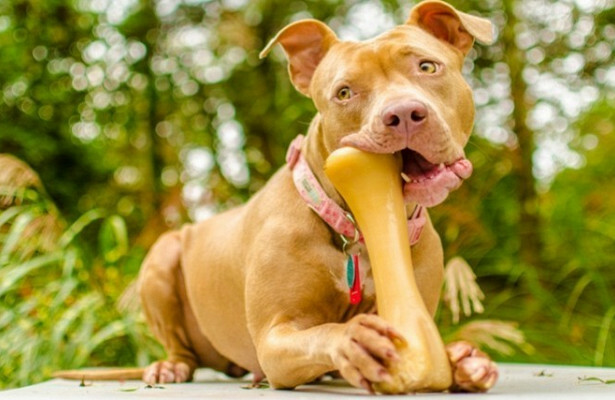 Historical sources say that the ancestors of the Staffordshire Bull Terrier were known thousands of years ago, and they were bred at the courts of the monarchs. 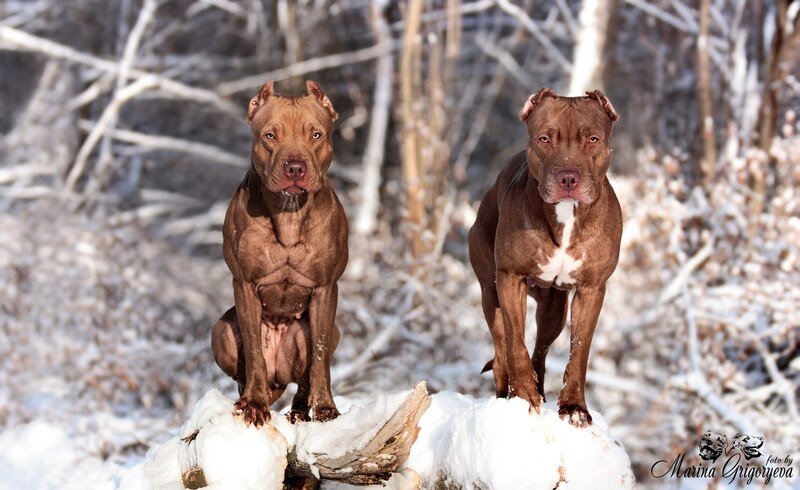 But the purebred version of the breed originates from the county of Staffordshire. 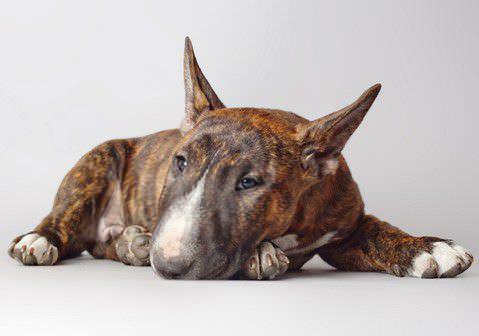 The great-grandfathers of the bull terrier are mastiffs, bulldogs. 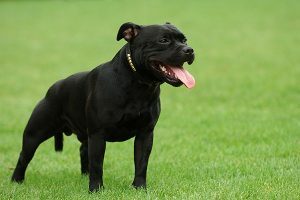 Staffordshire bull terrier read the article.